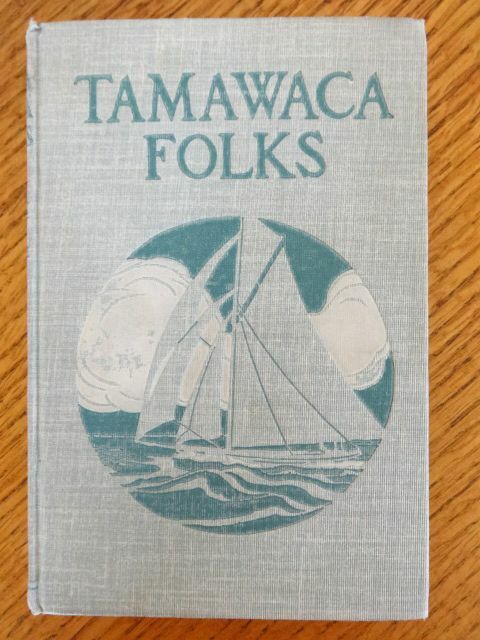 Here is a rare L Frank Baum title: Tamawaca Folks: A Summer Comedy. 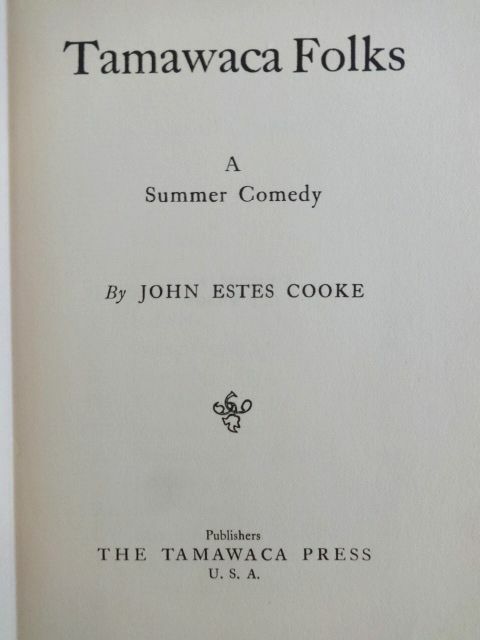 This was written by Baum under the John Estes Cooke pseudonym. 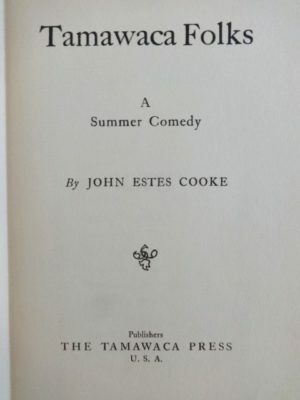 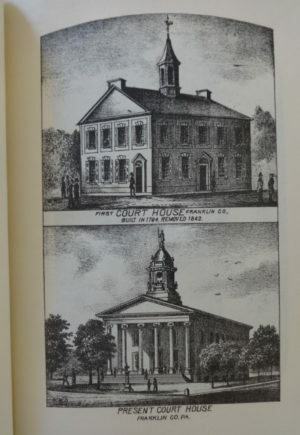 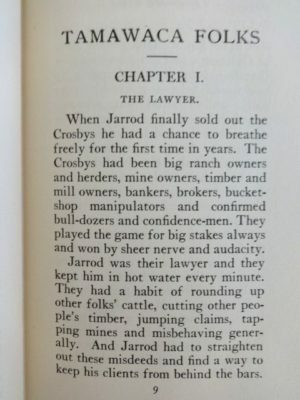 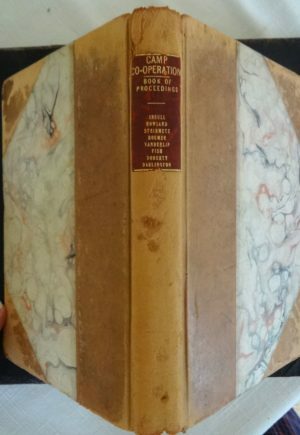 Published by The Tamawaca Press, this is the 1st edition, copyright 1907. 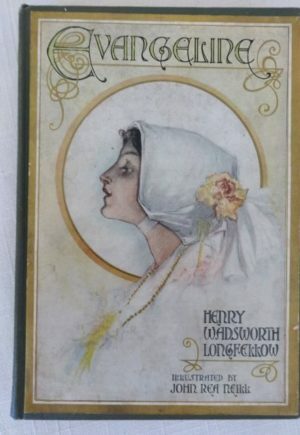 One of only a few copies available online and the first time I’ve been able to offer this edition. 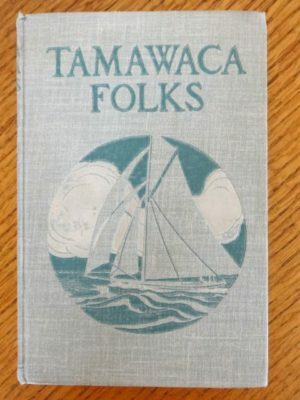 “Tamawaca” is a thinly veiled rearrangement of “Macatawa” Park, where the Baum family had a summer cottage. 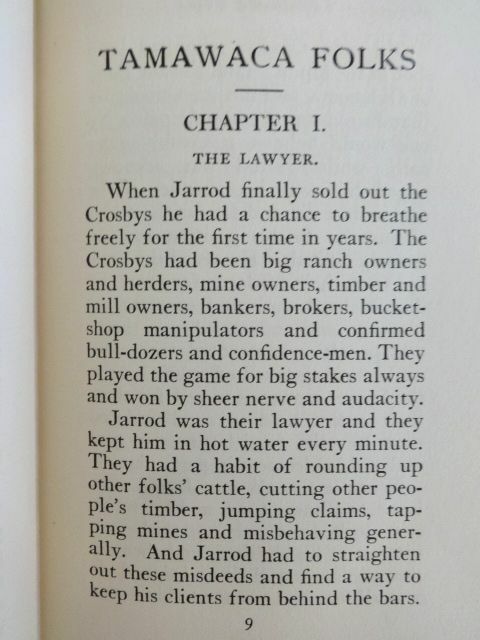 This book is a good-natured satire of events observed there. 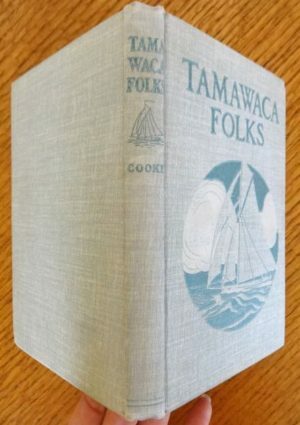 The book is very good, collectible condition. The blue cloth and spine are in excellent shape. 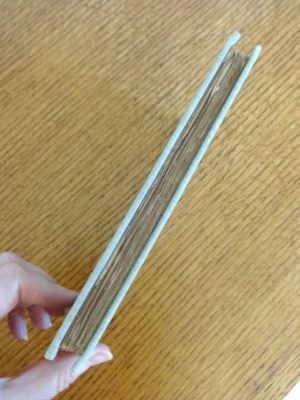 The binding is tight and the pages are clean and bright, with a little bit of insect nibbling at the top of a few pages. 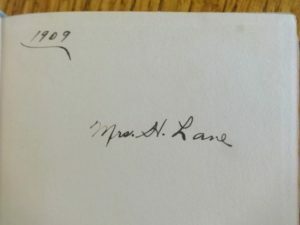 Previous owner’s signature and 1909 date on front endpaper. A few of the page edges roughly cut. 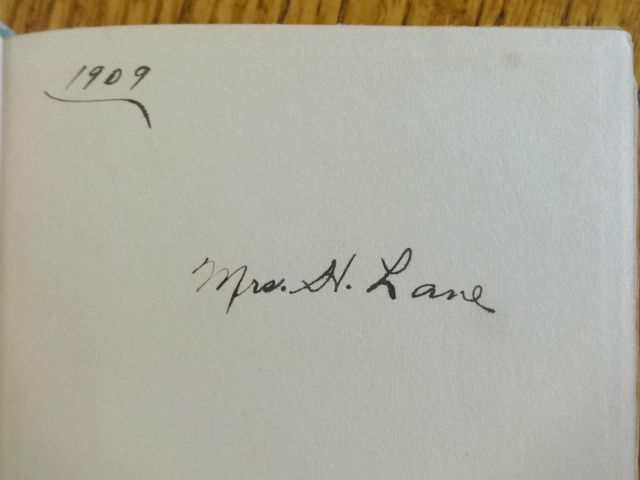 Still very nice and a little gem for the serious Baum collector!